Whether you're ready or not, there are only three weeks and two days to go until Valentine's Day as of Sunday. But, more importantly, there are only three weeks and three days to go until stores deeply discount all the leftover Valentine's Day candy. 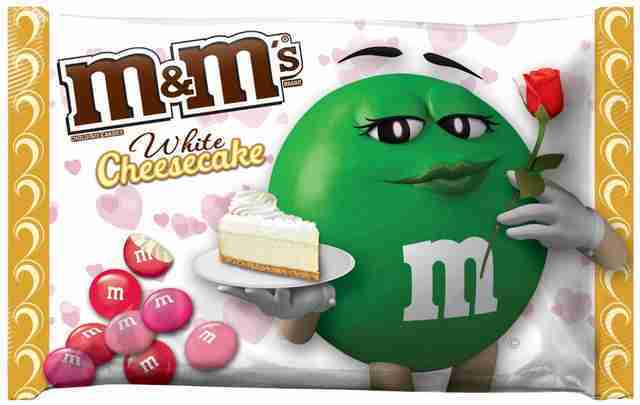 A new, limited-edition flavor from M&M's, however, might just lure you into the candy aisle right now: cheesecake. 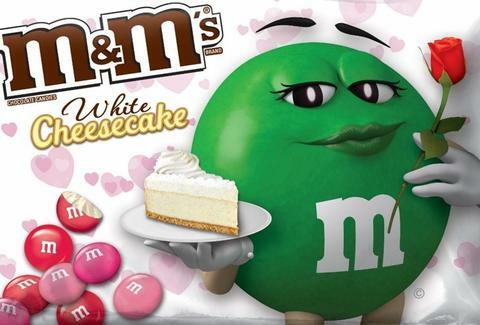 M&M's calls the new flavor White Cheesecake, to be exact, and like the Strawberry M&M's flavor that came out around this time last year, it'll only be around for Valentine's Day. The new candy features flavors like cheesecake, white chocolate, and graham cracker crust -- all packed into pink, white, and yellow Valentine's Day-themed candy shells. Sure, M&M's (even cheesecake M&M's) aren't exactly the most romantic of candies, but it's probably safe to say your candy dish will love 'em. The introduction of the new White Cheesecake flavor comes with a bit of a catch, though: they're exclusively sold at Walmart. In other words, don't expect to buy up half a dozen bags of the new M&M's for 50% off at you local drug store on February 15th. Then again, there will probably be plenty of other sweets to snag for next to nothing instead. Tony Merevick is Cities News Editor at Thrillist and this just makes him want to eat actual cheesecake right now. Send news tips to news@thrillist.com and follow him on Twitter @tonymerevick.